Hibiya Park (日比谷公園 Hibiya Kōen) is a park in Chiyoda City, Tokyo, Japan. 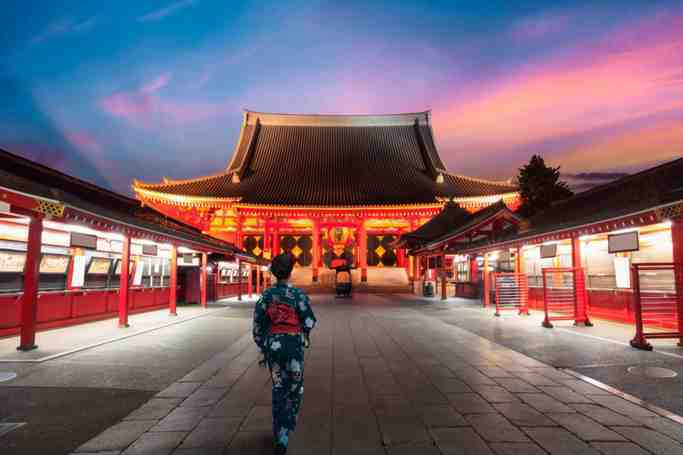 It covers an area of 161,636.66m2 between the east gardens of the Imperial Palace to the north, the Shinbashi district to the southeast and the Kasumigaseki government district to the west. The land was occupied by the estates of the Mōri clan and Nabeshima clan during the Edo period, and was used for army maneuvers during the Meiji period. It was converted to a park and opened to the public on June 1, 1903. 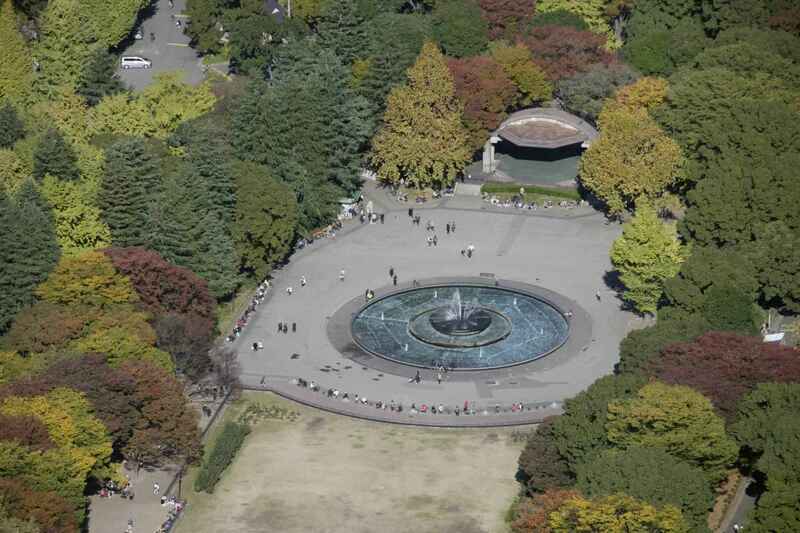 On September 5, 1905 the park was the scene of the Hibiya Incendiary Incident a major city-wide riot that erupted in protest of the terms of the Treaty of Portsmouth which ended the Russo-Japanese War of 1904-1905. The park is famous for the Shisei Kaikan (市政会館), a brick building built in Gothic style in 1929, which once housed the Domei Tsushin state wire service and its postwar successors Kyodo News and Jiji Press. 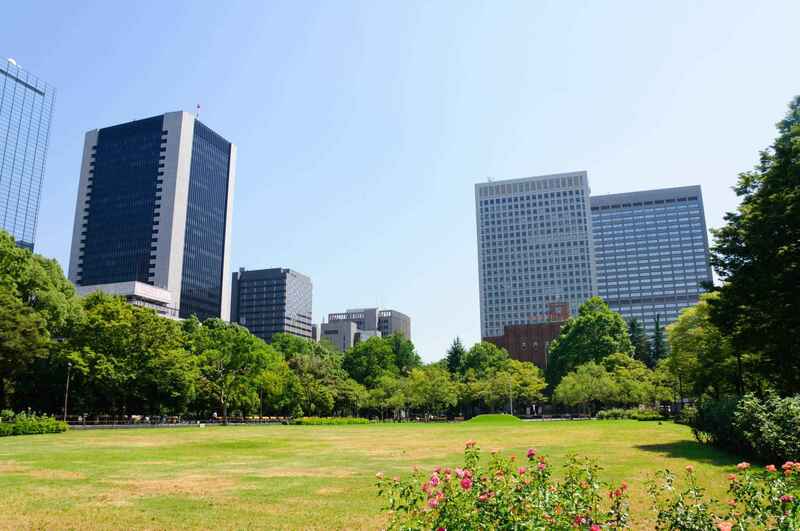 The park is also known for its open-air concert venue, Hibiya Open-Air Concert Hall (日比谷野外音楽堂), and for its tennis courts (for which reservations are hotly contested due to their proximity to the financial and government districts). Hibiya Park | eTips Inc.